The UK's radio industry is on track to record a bumper May for advertising spend, fuelled by Jubilee celebrations and the start of Euro 2012, with industry leaders anticipating lifts of around 20%. May is said to have benefited from supermarkets and other advertisers spending around the Queen's Jubilee and brands bringing forward campaigns to avoid the London 2012 Olympic Games. Industry estimates suggest radio's May performance make it 2012's strongest month to-date, although some media agency buyers tempered the talk by noting some stations had performed notably stronger than others, they expected the market rise to level out closer to 12% to 15%. The increase in May should also be put in context as industry figures show the radio ad market declined by 3% in 2011 and by 4% in 2010. This means a 20% year-on-year rise in May 2012 equates to a 14% rise on 2009 revenues. But the growth trend is expected to continue in June 2012 when advertising revenue is forecast to rise by between 5% and 7% year-on-year, putting the quarter as a whole up between 10% and 13% when compared to the same period in 2011. According to figures published by the Radio Advertising Bureau for the first three months of 2012, total radio advertising rose by 7.5% year on year bolstered by brand integration (sponsorship and promotion) revenues which were up 10.2%. The radio ad growth has been partly fuelled by national airtime rises across properties such as Global Radio's national brands and UTV Media’s TalkSport as well as by sponsorship and promotions. When changes were made to the TV product placement rules last February, the guidelines governing what radio stations were allowed to do for commercial partners also relaxed and enabled stations to expand their offering. The good news for radio comes in contrast to the outlook for TV, where media agencies suggest spend could be down by as much as five and 10% year on year in July and August. 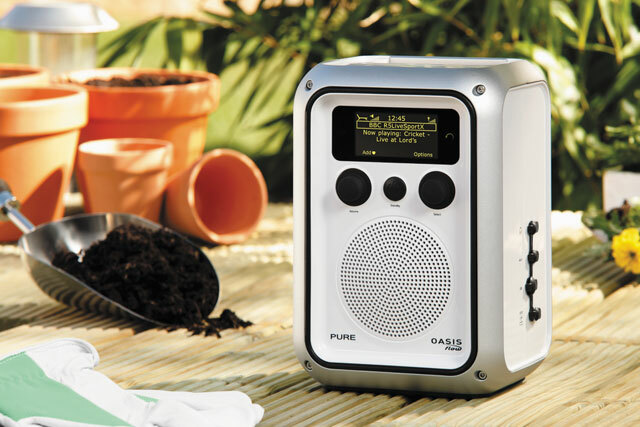 Radio leaders hope the sector can continue to outperform the wider media market for the remainder of the year, although do expect a drop off and admit visibility remains murky. Early forecasts tip growth of around 3% for 2012.